In the last will and testament of an estate plan, the decedent not only decides how their estate will be distributed among heirs but also who is named as executor of the will. The executor of a will is the person who administers the estate after the decedent’s passing. This includes paying final taxes, notifying heirs of their inheritance, and distributing the property of the estate according to the will and other estate planning documents. If an executor has a problem with the final will and testament, is he or she allowed to contest the contents of the will? In California, the answer is that it depends. Talk to a probate litigation attorney in your area to learn more about will contests and executor power in an estate. In California, probate law only allows certain people to contest a will and attempt to invalidate its contents. Under the law, only “interested parties” may contest the validity of a will. 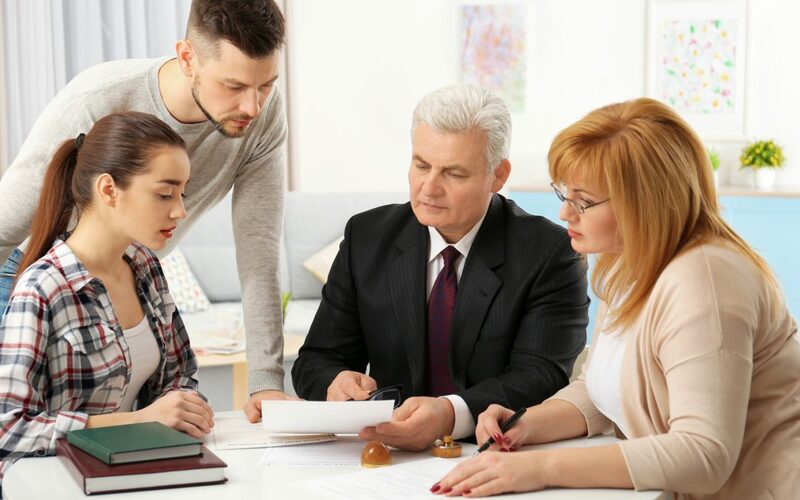 This includes any potential heirs, devisees, children, spouse, creditors, beneficiaries, or any other persons who claims a property right in or claim against the decedent’s estate that could be affected by the probate proceeding. The reasons for contesting a final will and testament include claims of duress, menace, fraud, or undue influence as well as issues of mental capacity at the time that the will was created. Can the Executor Contest a Will? Whether or not the executor of an estate in California probate court can contest a will is dependent on the specific circumstances of the case. An executor of the estate and final will and testament is allowed to contest the validity of the instrument so long as he or she falls under the umbrella of an interested party to the estate. This means that the executor must stand to inherit, have a property interest in, or a claim against the estate that would be affected by the current construction of the will. If the executor does not have a stake in the distribution of property in the estate, then the executor cannot legally contest the validity of a will. However, even if the executor cannot contest the will in probate court, but the executor has knowledge of issues that pertain to the validity of the will such as witnessing undue influence, duress, or the decedent’s questionable mental state, the executor can be called as a witness to testify in a will contest brought by an interested party to the estate. Even if the executor does not gain any property interest in the estate, he or she can still contribute to a case that contests the will in probate court.